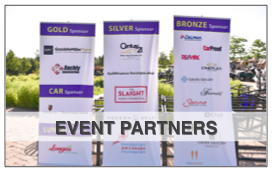 The Sixth Annual Smilezone Celebrity Golf Tournament will be held on Monday, July 16th, 2018 at Rattlesnake Point Golf Club in Milton, ON! 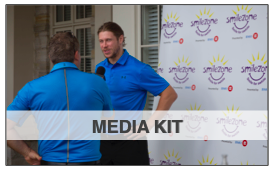 The Smilezone Annual Celebrity Golf Tournament is our largest fundraising event, raising over $1,000,000 for Smilezone Foundation over the last five years. Now THAT’S a reason to smile! 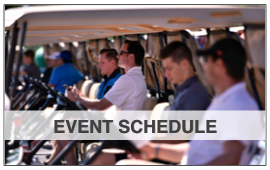 All golfers enjoy 18 holes at the prestigious Club Link course with cart, BBQ lunch and 3-course dinner, complimentary drinks throughout the day, a silent and live auction, a golfer gift bag, and incredible celebrity guest interaction. 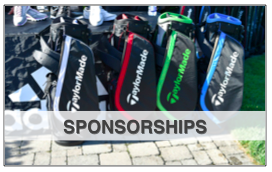 Over 68 celebrities will join us for this unforgettable tournament. 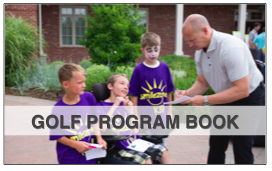 Past celebrity guests include: Eric Lindros, PK Subban, Matt Martin, Sean Monahan, Tom Cochrane, and Ron MacLean.